Continue the winter fun with OH NOAH! Coats, gloves, and hats are essential for any snowy adventure! 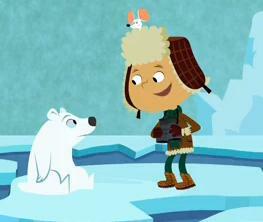 Gear up for a visit to the Arctic with Noah and learn the Spanish words for winter apparel. View the webisode Breaking the Ice and then dress your own Noah Paper Doll! What should he wear today? Color and design Noah’s clothing with vibrant colors and cool patterns. 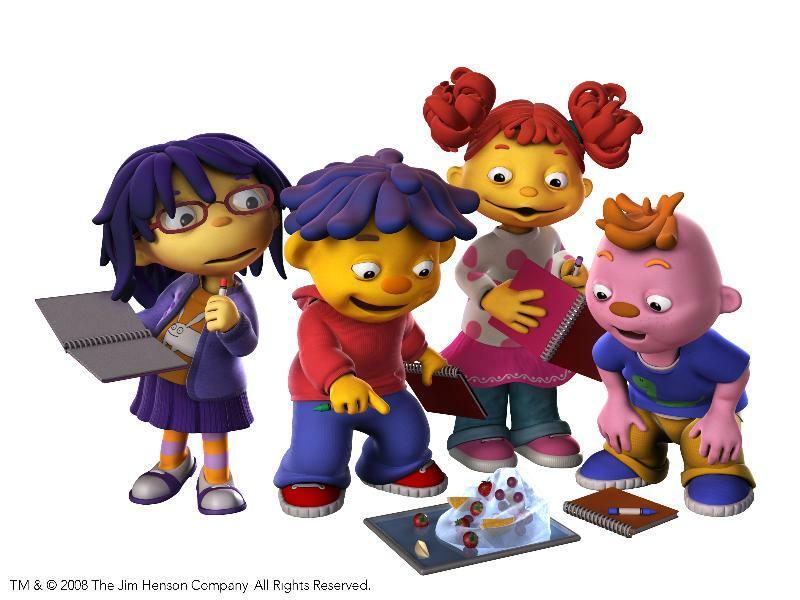 Winter may be in full force but the science learning continues with Sid the Science Kid. 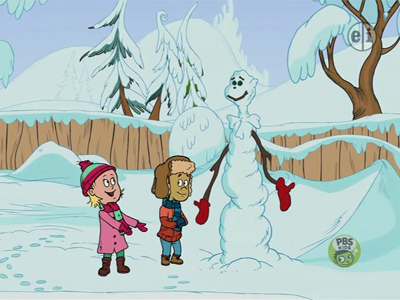 Sid offers online games with a winter theme and a science focus. Play with snowflakes and learn about symmetry. Explore temperature by sorting plants, animals, and objects into their proper climates. You can even extend the learning with the Temperature Investigation by learning how to use a thermometer to measure the temperature of hot and cold items. In this lesson plan, children will investigate weather in the context of their own environments and keep a weather chart over time. They also will be introduced to weather phenomena specific to the colder months of the year and associated with low temperatures. If it is winter and if children live in places where winter is cold, they will go outside to explore ice, frost, and snow. But regardless of where children live and the time of year, all children will investigate what happens to water at different temperatures as it freezes and melts. This lesson plan includes hands-on experiments, video clips about weather, recording observations activities, and reading suggestions.